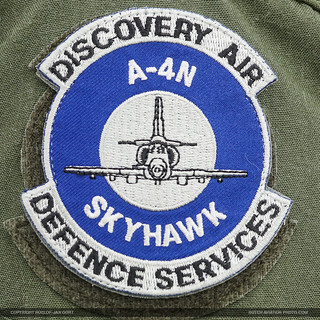 WHAT IS DISCOVERY AIR INC AND DISCOVERY AIR DEFENCE? 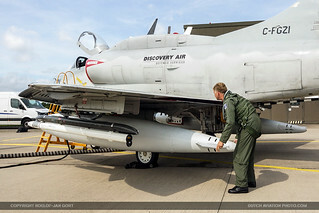 Discovery Air Inc. operates approximately 150 aircraft and over 800 team members. The main company consists of several branches, delivering airborne training to international militaries; medevac equipped aircraft services; airborne fire services; helicopter operations; fixed-wing air charter services; expediting and logistics support; and a range of maintenance, repair, overhaul, modification, engineering and certification services. 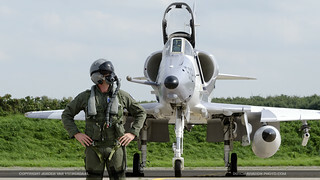 As defence budgets were shrinking in the post-Cold War era, the provision of certain aviation training functions through civilian contract increased. 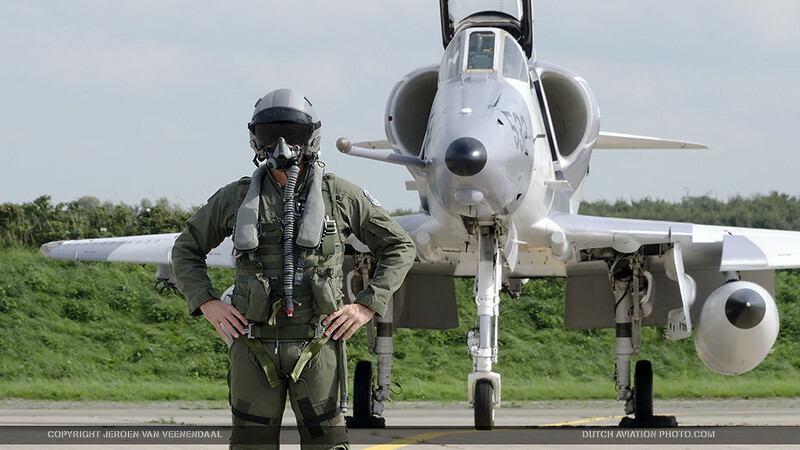 This became even more relevant when budget cuts started increasing during the economic crisis. 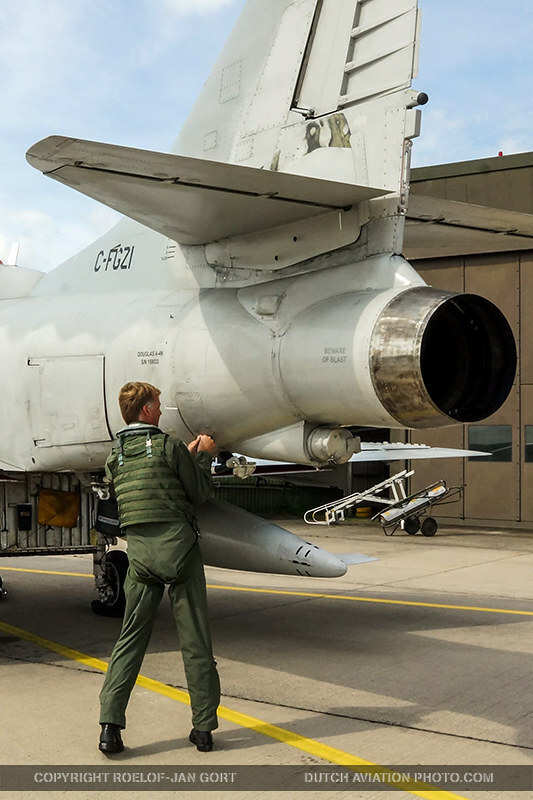 Canada was one of the first countries in the NATO to recognize that civilian contractors could provide air-to- air adversaries for front-line training at a much lower cost than using in-service equipment. Not only are flight hours cheaper on aircraft such as the Alpha Jet and Skyhawk, but their use imposes no front-line fleet-life issues. DA Defence flies alongside the military during exercises such as Canada’s Maple Flag, and has flown embedded with the US Air Force’s 64th Aggressor Squadron that provides ‘Red Air’ adversary aircraft for air combat training. 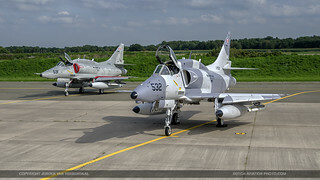 DA Defence has made a conscious effort to mirror the best practices adopted by the US Air Force’s flagship aggressor unit. 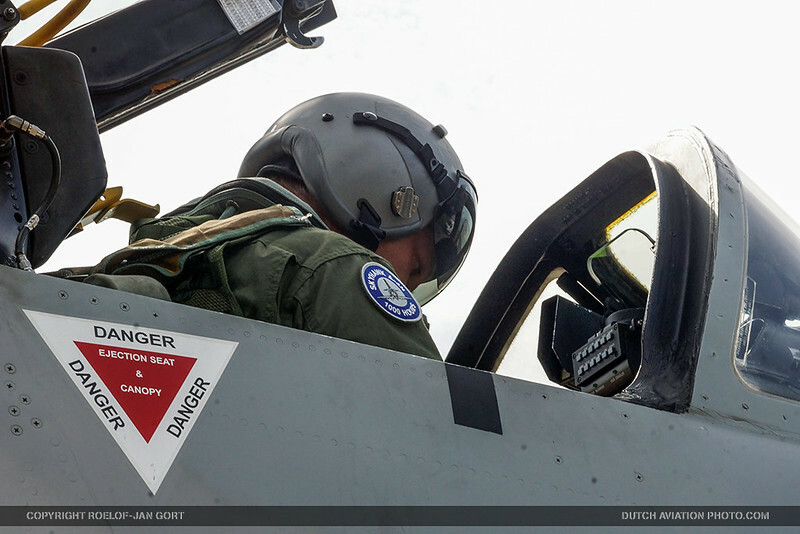 The company has built a name for itself, and it recently hit the 55,000 hours of accident-free air combat training mark. 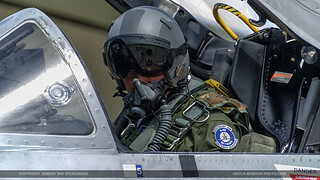 In 2000, three former Canadian CF-188 pilots started a consulting company called Top Aces Inc. and began to provide aviation consulting and advisory services to the Canadian Department of National Defence (DND) and original equipment manufacturers (OEM). 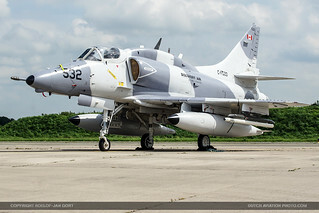 In 2005 the three founders bid on, and won the Contracted Airborne Training Services (CATS) contract to deliver fast air support to the Canadian DND. 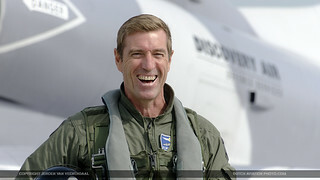 The extensive backgrounds of the three company founders in tactical fighter aviation helped Top Aces to win it. Within a record six months of winning the CATS contract, Top Aces was flying their first missions in former Luftwaffe Dassault/Dornier Alpha Jets in support of the Canadian military. Followed closely by this rapid success, they won a second contract in 2006 to provide Special Mission support with the IAI Westwind 1124 aircraft for Electronic Warfare training. 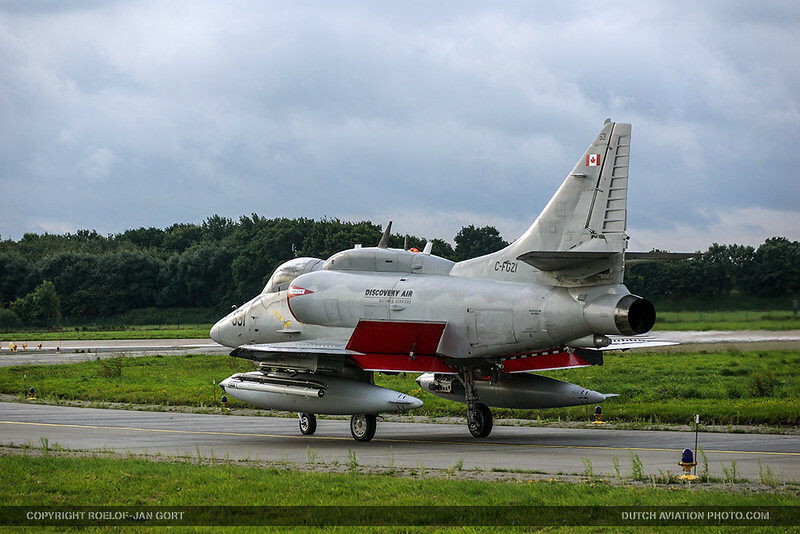 Although the company began as Top Aces, it became a part of Discovery Air Inc., a major Canadian aerospace company in 2007. 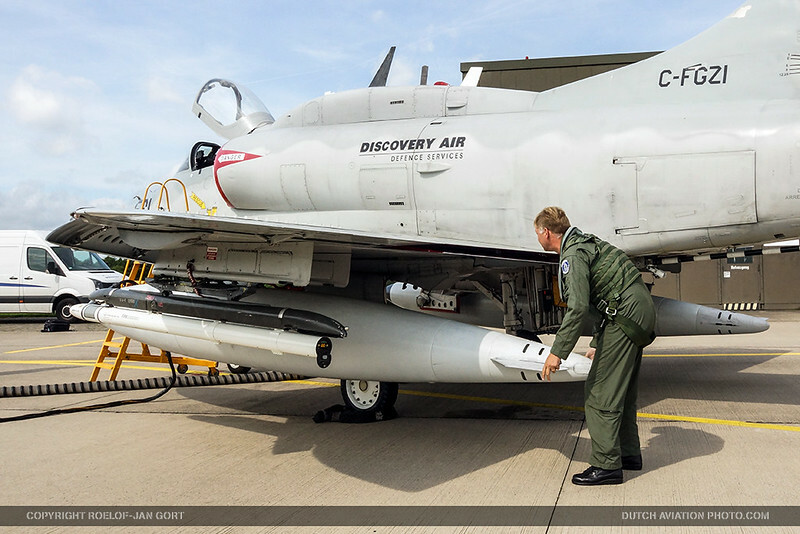 Top Aces was later renamed Discovery Air Defence (DA Defence) in 2013, when the company further expanded. 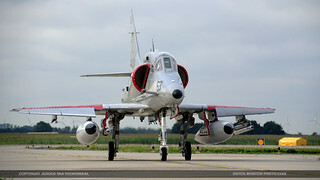 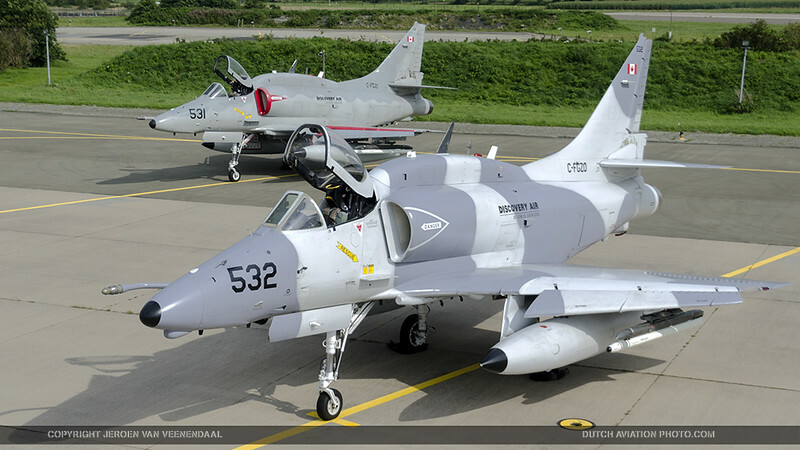 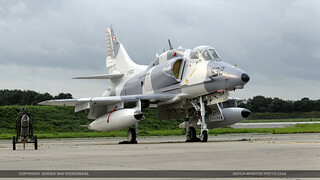 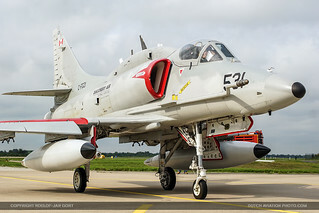 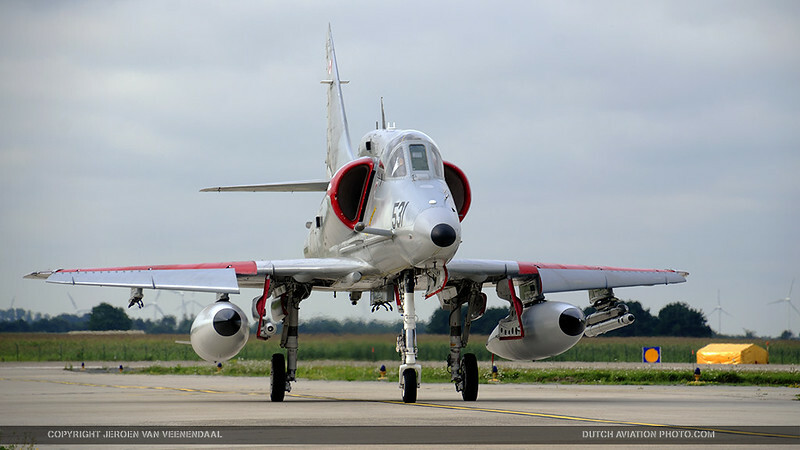 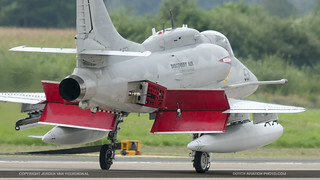 In 2013, DA Defence acquired Advanced Training Systems International and the company’s Douglas A-4N Skyhawks in Mesa, Arizona., from where the company still operates under its original name Top Aces. 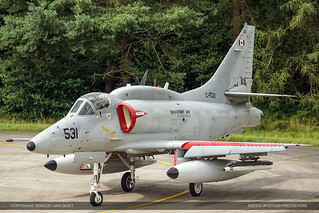 In 2005 the three founders bid on, and won the Contracted Airborne Training Services (CATS) contract to deliver fast air support to DND. 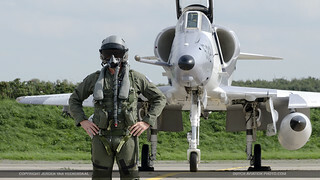 Their extensive backgrounds in tactical fighter aviation helped them win it. Within a record 6 months of winning the CATS contract, DA Defence was flying their first missions in former German Luftwaffe Dassault/Dornier Alpha Jets in support of the Canadian military. The jets that were acquired used to belong to Advanced Training Systems International at Mesa, Arizona, from where the company still operates under it’s original name Top Aces. Followed closely by this rapid success, they won a second contract in 2006 to provide Special Mission support with the IAI Westwind 1124 aircraft for Electronic Warfare training.The company expanded fast, and built an outstanding team of pilots, maintainers and support personnel. 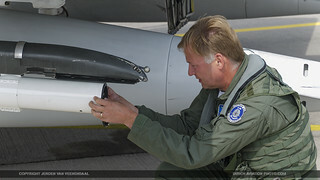 They are focused on meeting the training needs of NATO forces and partners. 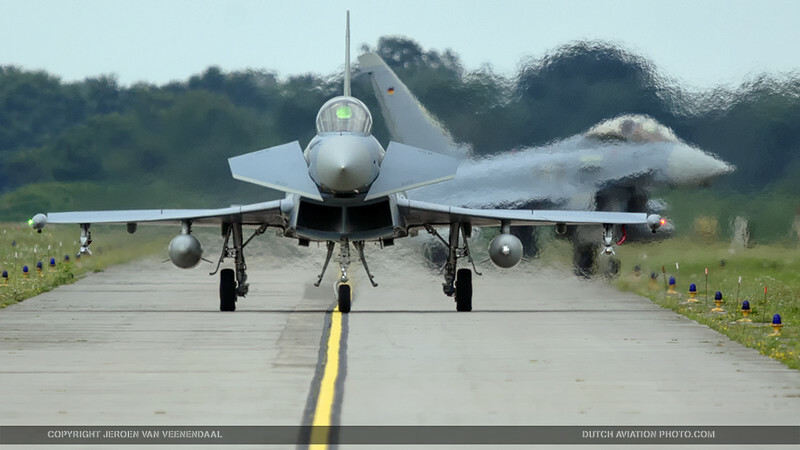 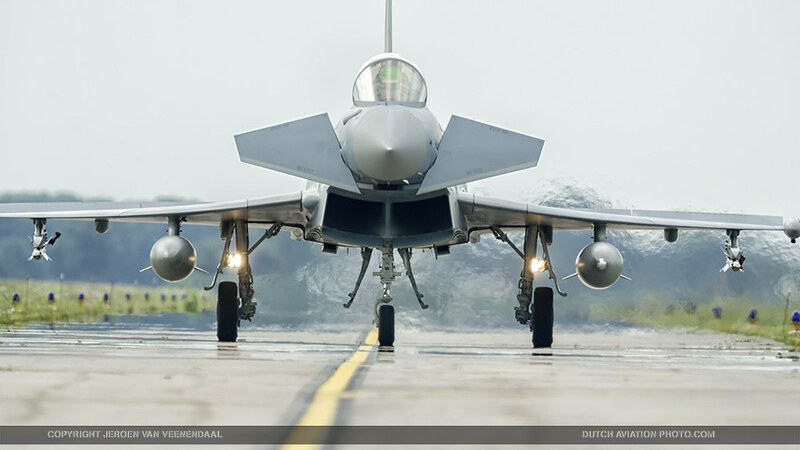 Today, DA Defence is still fast growing and a big player in providing aviation solutions to air forces worldwide. 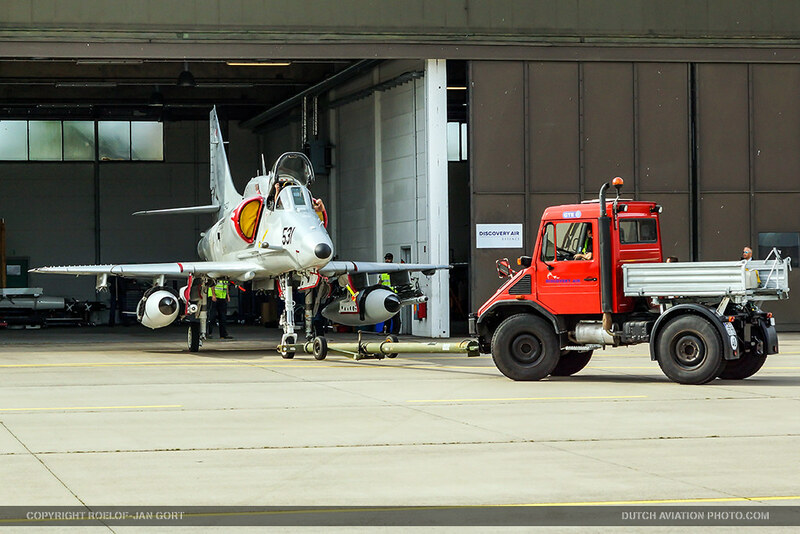 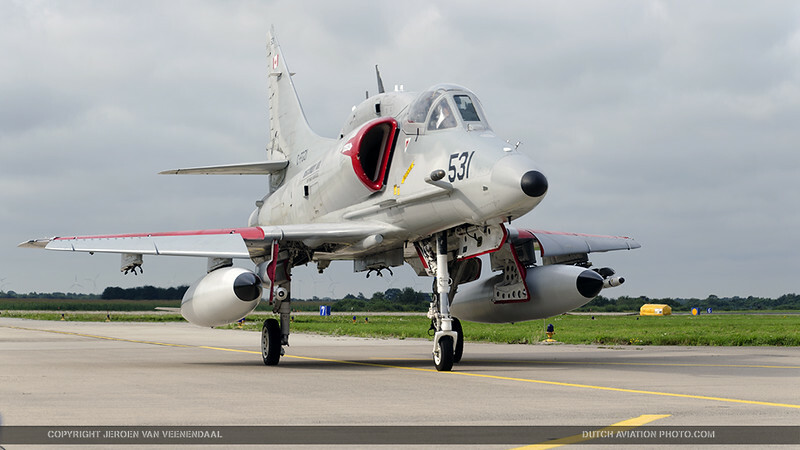 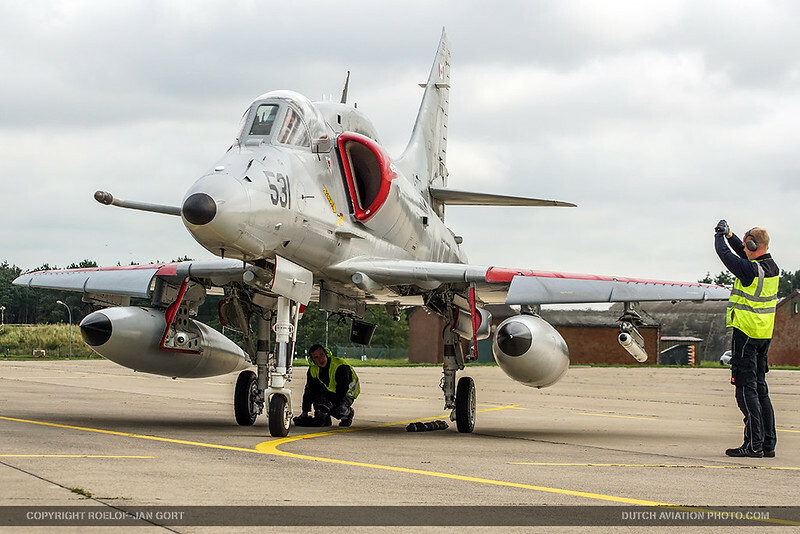 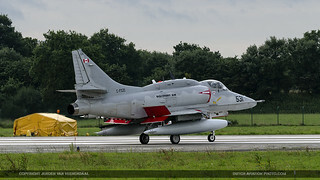 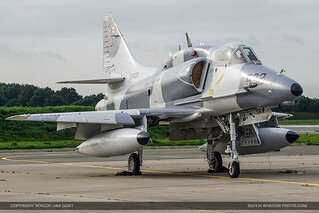 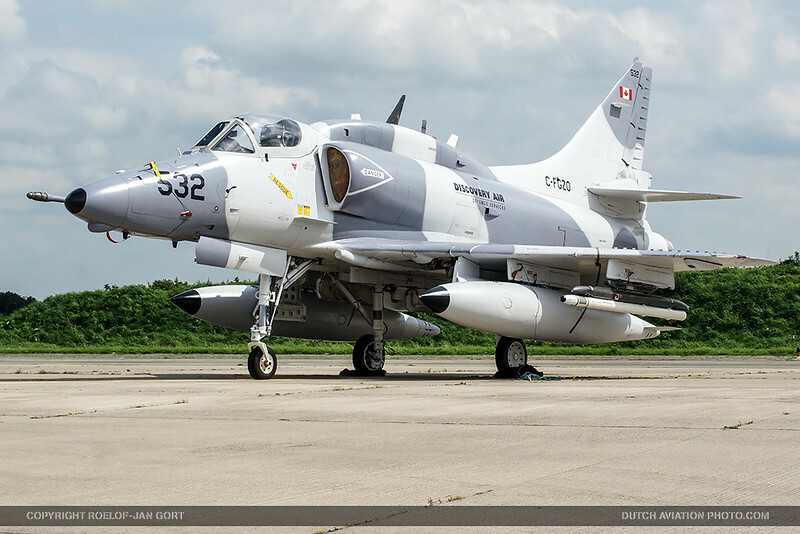 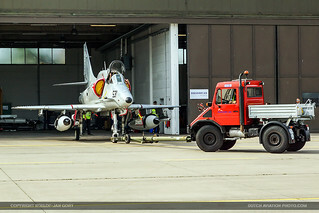 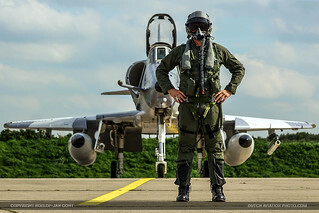 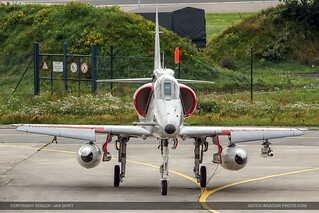 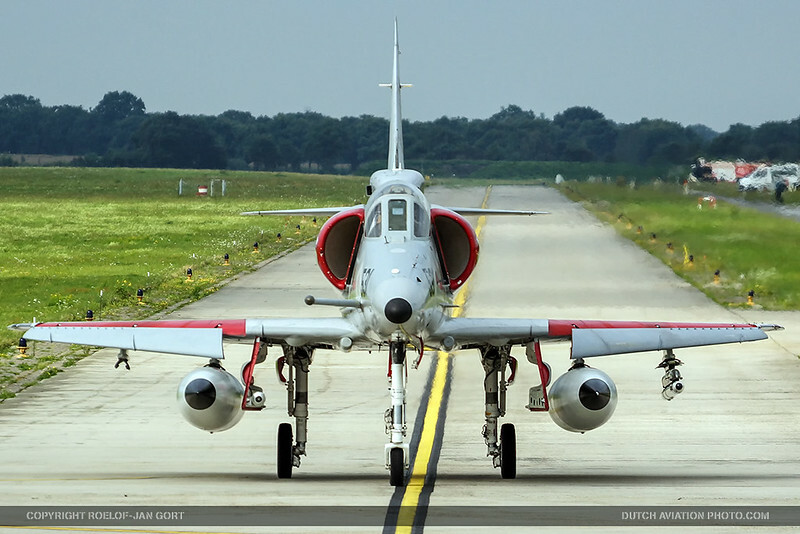 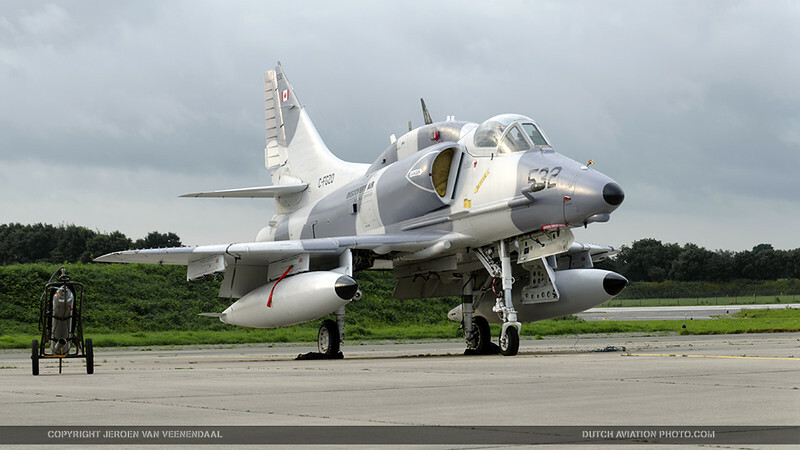 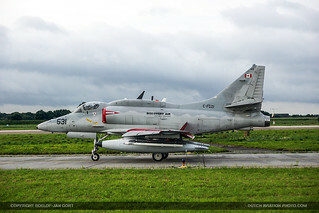 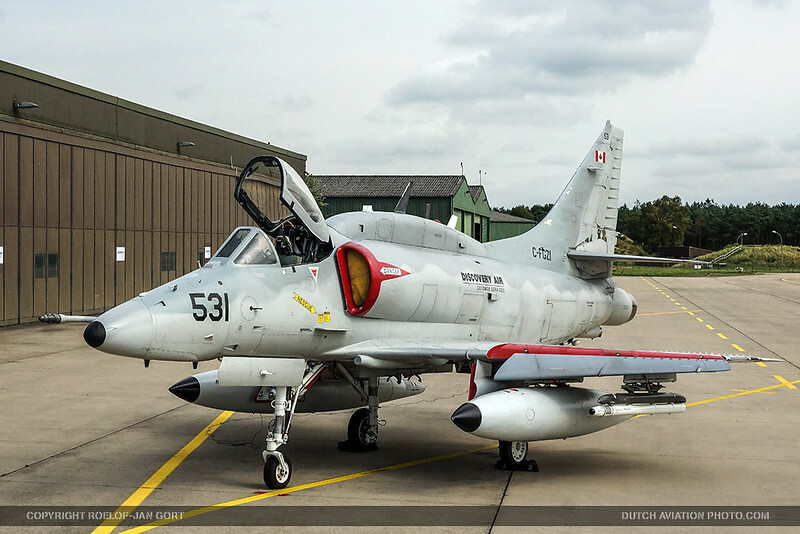 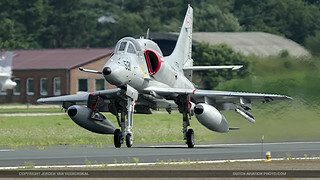 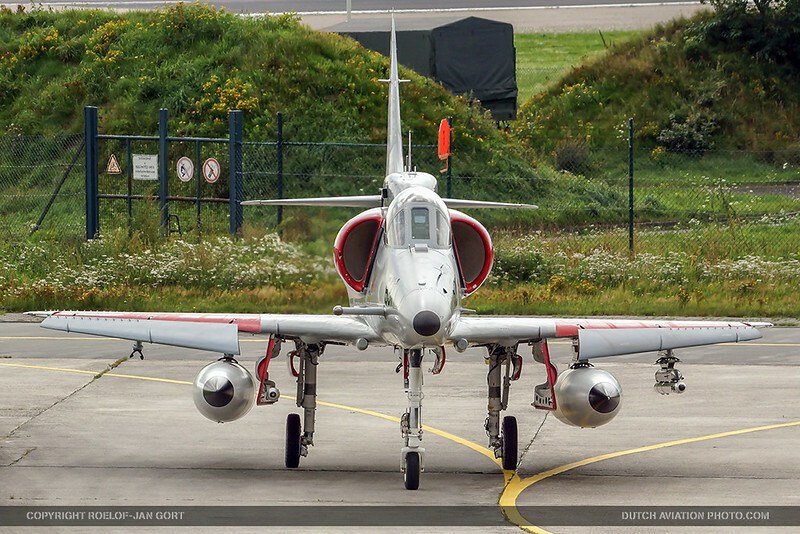 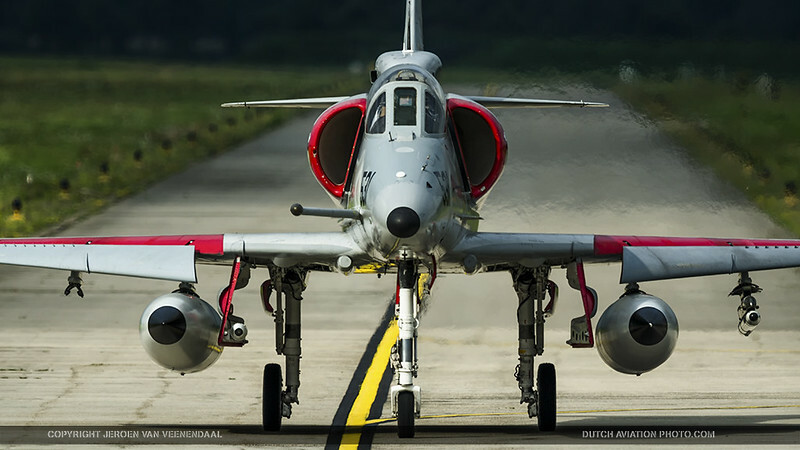 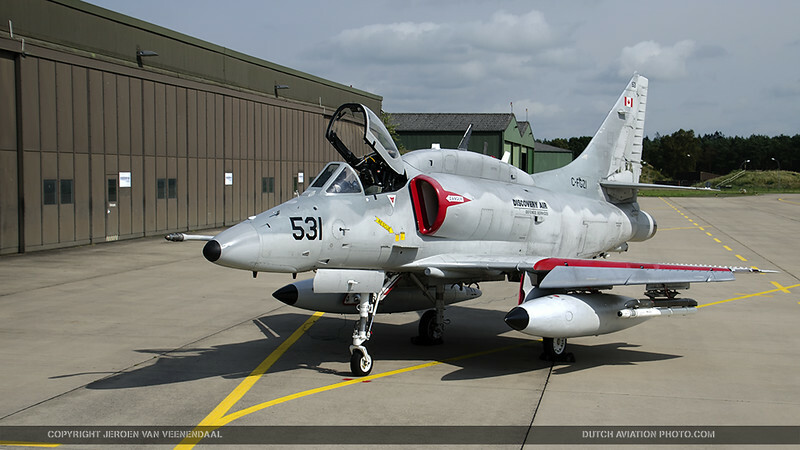 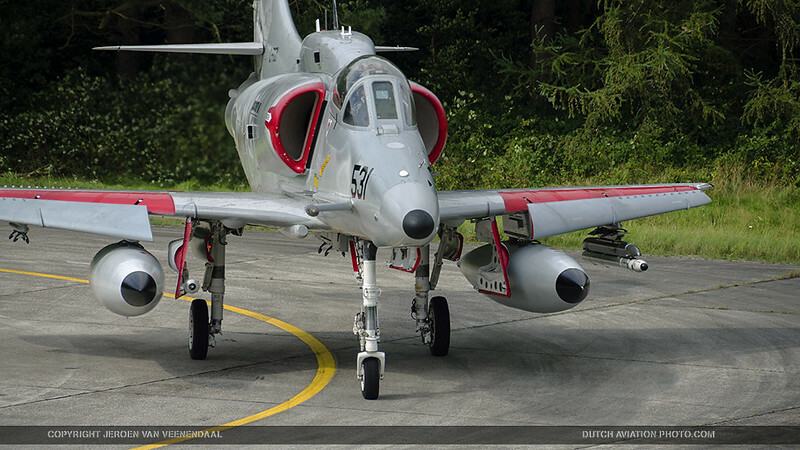 In January 2015, DA Defence began a five-year contract to fly A-4 Skyhawks as adversaries for the German air force from the base at Wittmund. 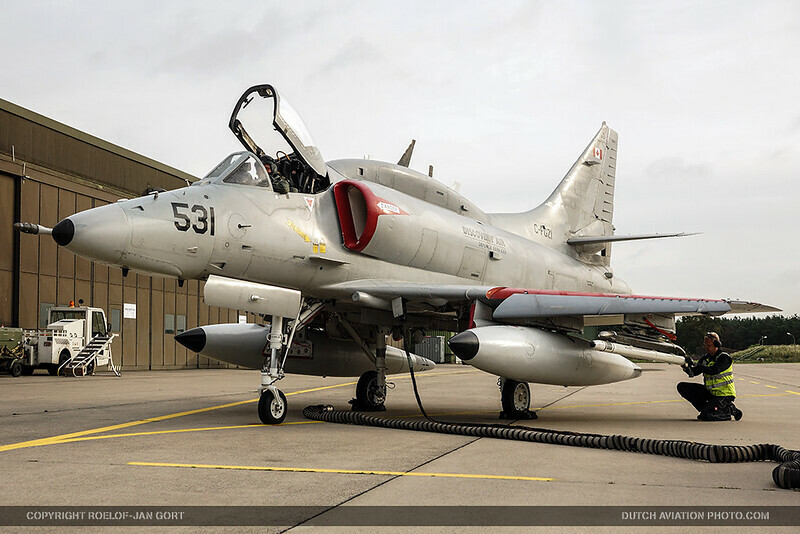 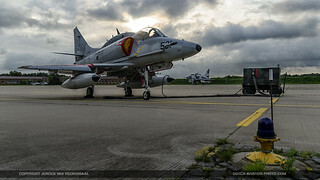 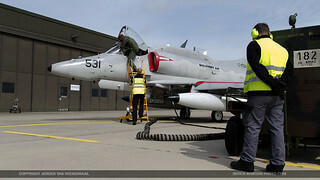 A number of staff, including several former German Air Force pilots and mechanics, operates seven Douglas A-4N Skyhawk aircraft from Wittmund. That is what the private Canadian company will provide the German Luftwaffe in Wittmundhafen until the end of 2019. The Skyhawks were flown from the refit centre in Mesa, Arizona to Germany’s Wittmundhafen Air Base with stopovers in Ottawa, Goose Bay, Greenland, Iceland and Scotland. 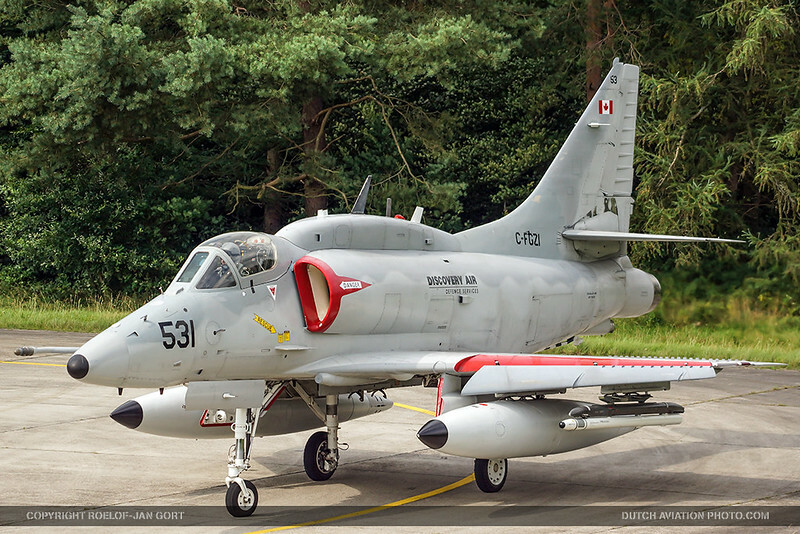 DA Defence had won the contract over BAE Systems, another private company, that also provided target towing and adversary services with A-4N Skyhawks the German Air Force from 2001. 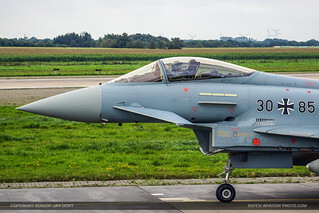 About a year ago, the contract between the Federal Office of Bundeswehr Equipment, Information Technology and In-Service Support, and Discovery Air Defence was signed with a value of around 44 million euros. 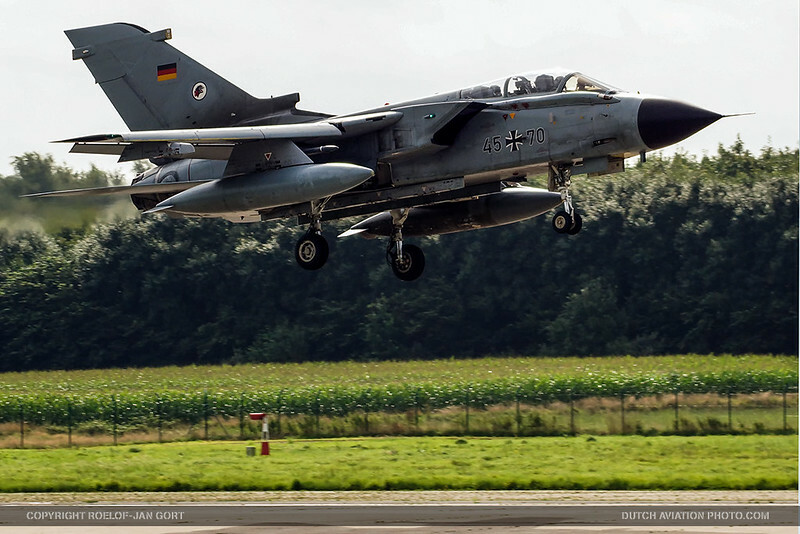 The German Luftwaffe sees many advantages in the outsourced air support. 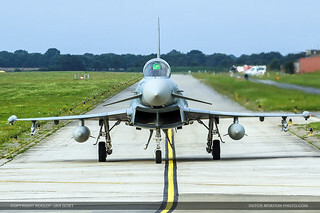 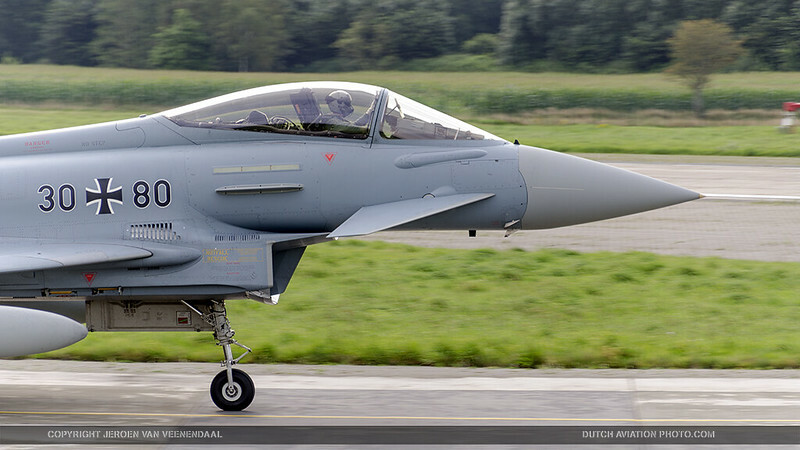 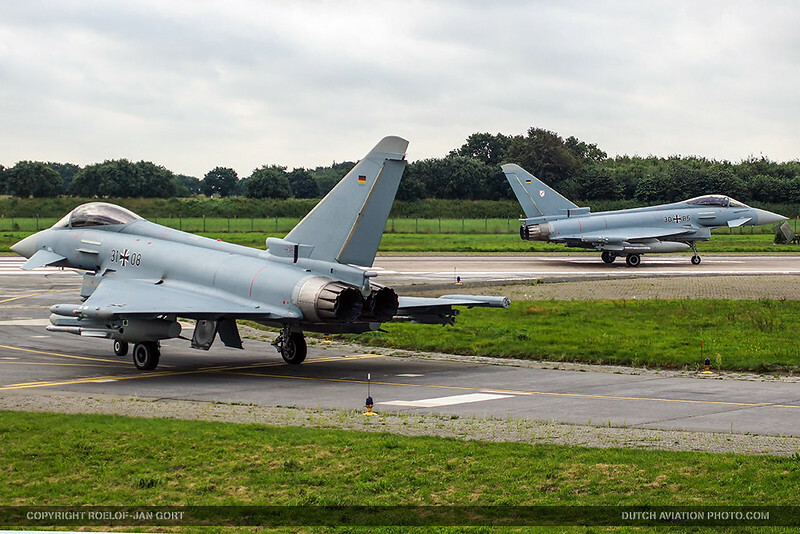 Flight hours with the Eurofighter are a lot more costly than hiring the services of DA Defence, while the Skyhawks can still provide the same kind of training. 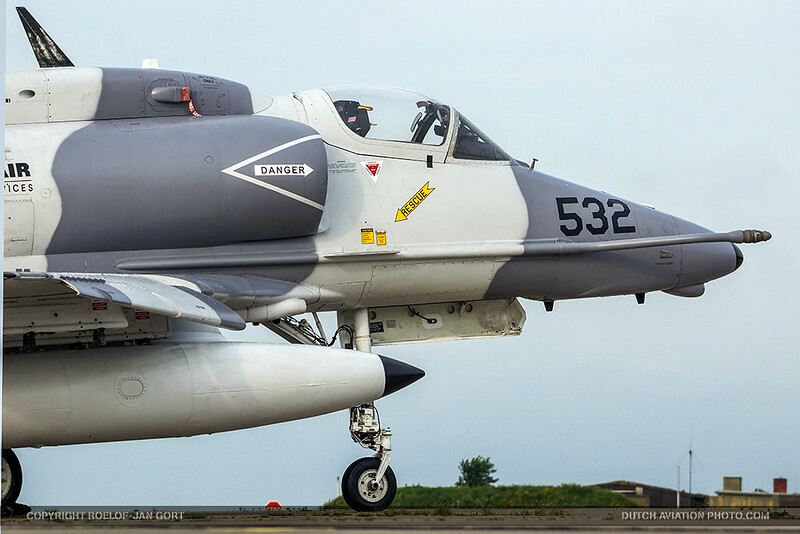 The Douglas A-4N Skyhawk, a single-engine light warplane, is considered one of the most effective and versatile light attack aircraft ever built. DA Defence flies in Germany only with their specially modified single-seat A-4N models, but the company own dual-seat Skyhawks as well. 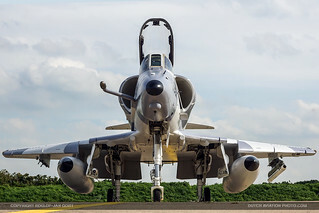 The A-4N has an impressive thrust to weight ratio, air-to-ground weapon delivery capability (simulated or practice bombs) and a head-up display (HUD). DA Defence retrofitted FAA-approved improved TACAN, Intercoms and TCAS, which were integrated into a newly developed glass cockpit. 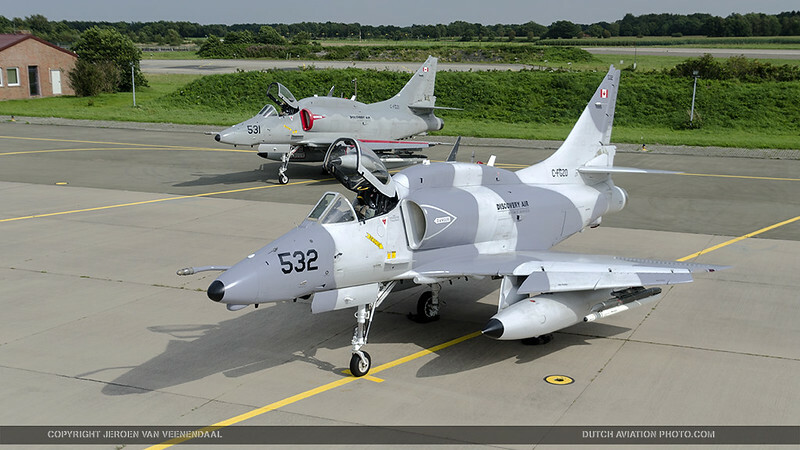 DA Defence acquires aircraft either directly from governments or from other companies that previously purchased them from governments. 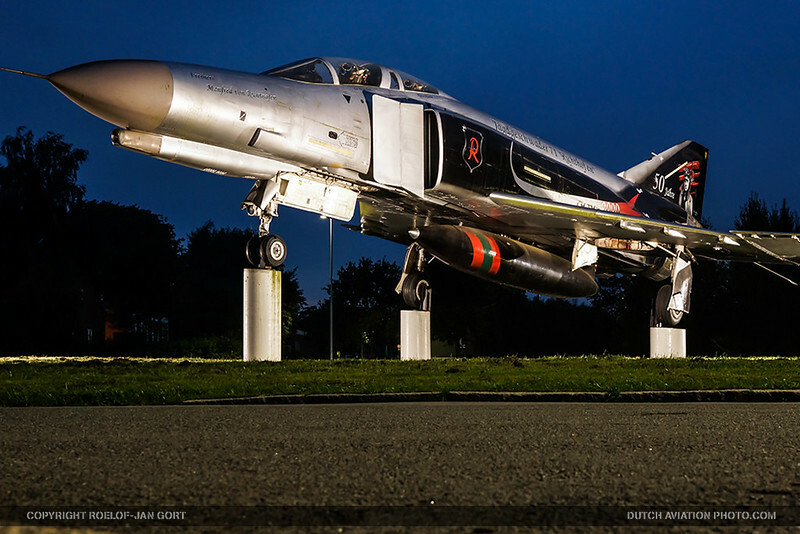 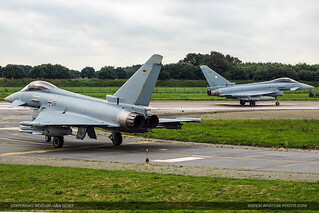 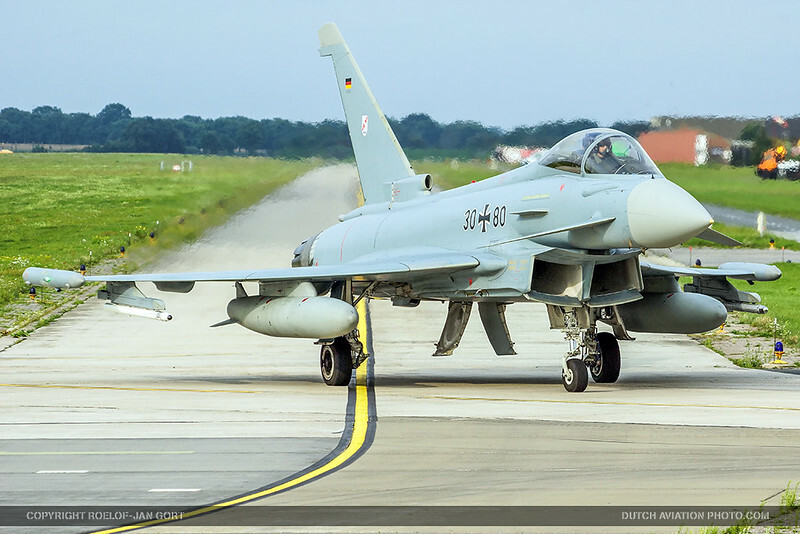 The aircraft flown in Wittmund are former Israeli Air Force jets. 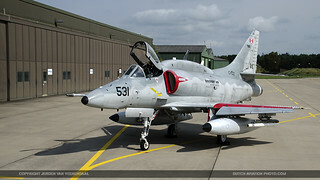 The company had torn down the Skyhawks aircraft to depot-level inspection standards. 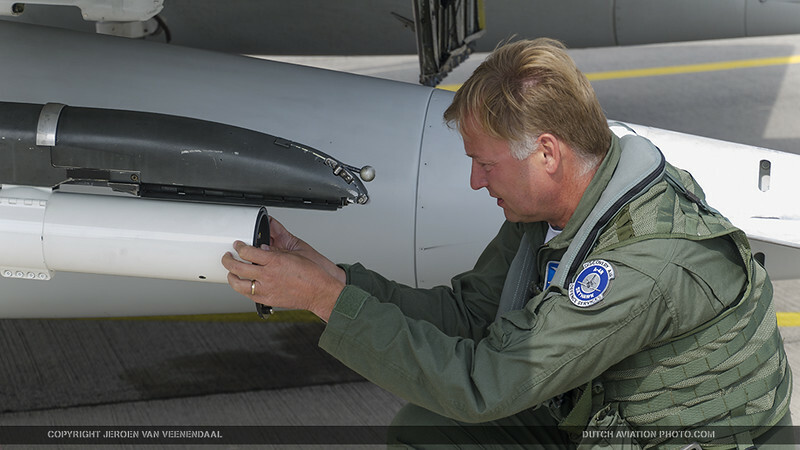 Everything has been done in-house, including the installation of new military or civil avionics as required. The A-4N Skyhawks also feature a Traffic Collision Avoidance System (TCAS) as well as the capability of dropping practice munitions. 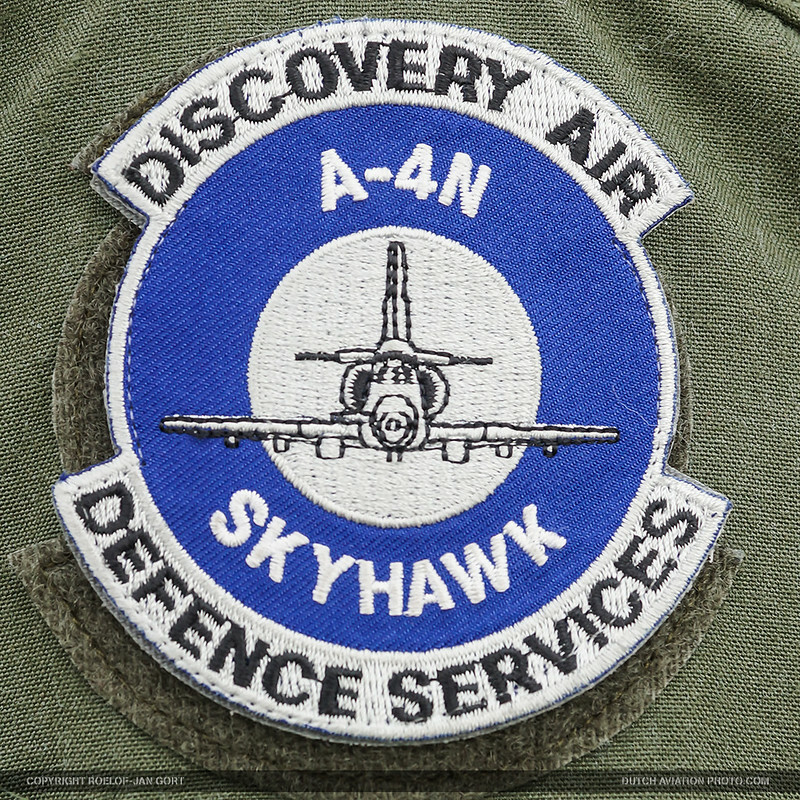 The aircraft still operate with their C-registry and feature the Discovery Air Defence logo and the Canadian flag on their vertical stabilizers. It is unique for a company like this to tear down, build back up, modify with in-house engineering and certify these aircraft. 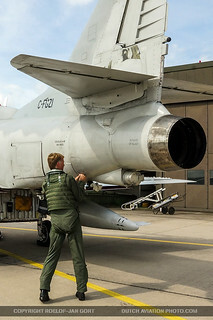 This process adds up to several months, which is actually quite quick. 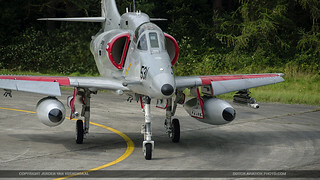 Similar projects on a government contract with a major original equipment manufacturer probably would involve a few years and many more people. 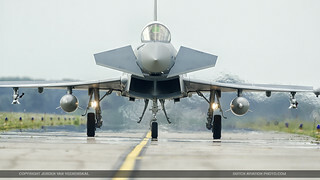 Now that advanced fighters such as the Rafale, Eurofighter/Typhoon, F-22 and in a few years the F-35 are entering service, DA Defence is to introduce the Lockheed Martin F-16 to its portfolio to provide a genuine 4th-generation adversary that is much better suited to the training requirements of fifth-generation fighters. 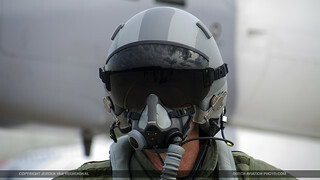 The US Air Force and US Navy military aggressor programmes are based largely on the F-16. 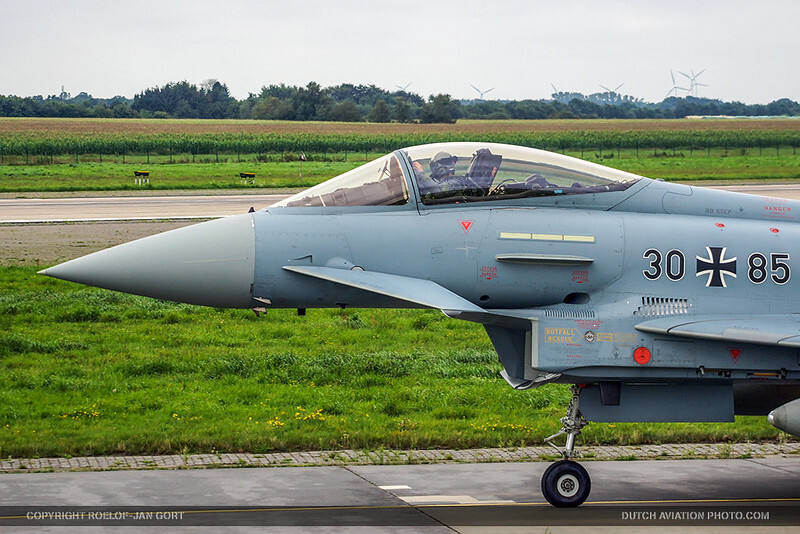 Discovery Air Defence is in an advanced stage of negotiation in procuring high-performance, radar-equipped F-16s for its requirements, although at this moment, it cannot disclose where it’s sourcing the aircraft from. 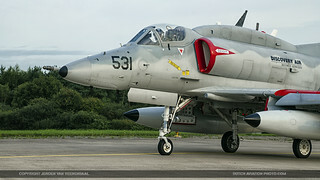 The aircraft they are looking to acquire will be A and B models of the well-known and proven fighter jet. “They are a highly versatile and maneuverable platform” says spokesman Garrick Ngai about the F-16s. “In the future the Skyhawks will not provide enough challenge for 5th generation fighters like the F-35 and F-22.” When we ask him what the improvements of an F-16 will be over the Skyhawk, he mentions the speed. “It’s important for us to provide good training and be a highly-capable threat in dissimilar combat training for 5th generation aircraft. The F-16s will be a highly-efficient platform and provide cost-effective training for 5th gen fighters.” With 5th generation aircraft being implemented in Western air forces the need for training with low operating costs will be even bigger. The cost per flight hour will be a lot less with hiring external aircraft from a private company. For the organisation of the media days, we want to thank Garrick Ngai, Uwe Weber and Elmer Besold in particular, and Discovery Air Defence. 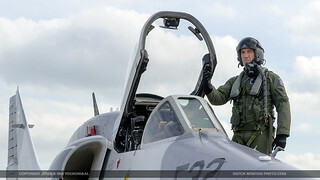 Also, we would like to thank Centre of Aviation Photography for their effort in making this day possible. 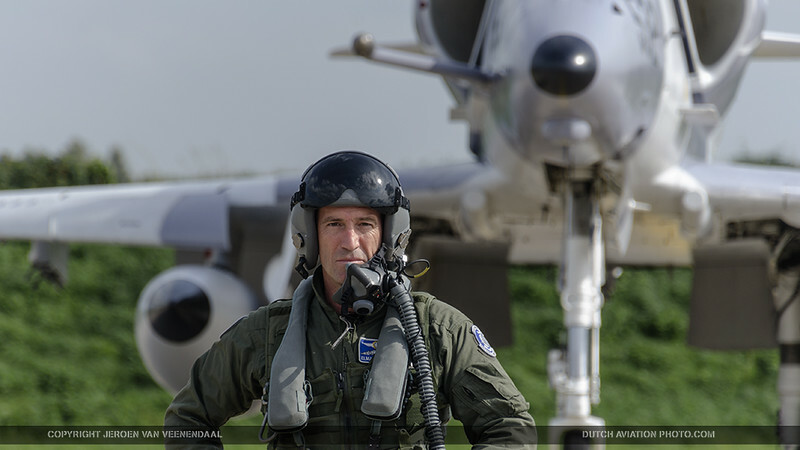 Photo’s by Roelof-Jan Gort and Jeroen van Veenendaal.